I have a lot of sets I need help completing! I'd love help to complete these sets! 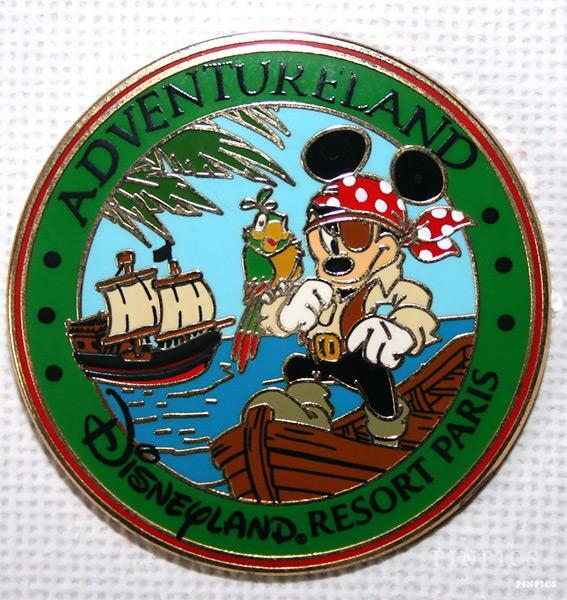 Really want the Club 33 Piece of History pin! I'm driving myself crazy hunting #32983, #33748 and #55505. All three of them are the last I need in their respective sets. The Ursula Wanted poster is driving me particularly crazy, considering I see all four of the others in the set ALL THE TIME. Also, I'm on the wrong coast to have much hope of finishing these two sets. but I'm working on the magic mirrors and the coffins anyway. I've completed all the other sets that I was looking for! Willing to pay a reasonable price or trade! Can anyone help me complete these sets? Please let me know if we can make a trade! 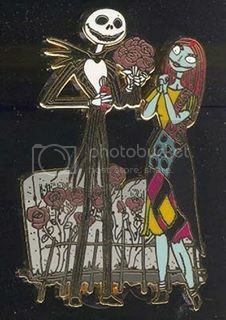 These next couple of pins are listed in my Grails, but are actually "chasers" of sorts From a May Flowers set. 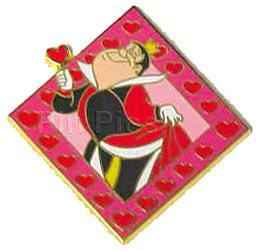 The Typical set has 4 pins with Disney "couples" planting or giving flowers to their partners. 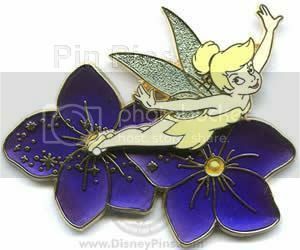 Tink is in a Sunflower for one of them and was actually the second pin my daughter and I ever bought together. 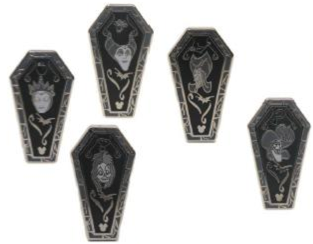 At the time we did not know it was part of a set, and that we were going to want the others but .... you know how that goes We have the original set, but am missing these. We dont expect to find them but I will put it out there. Lastly, this really fun Donald set from D23 I believe ... Features Donald dressed as other Disney Characters. Very Fun set! 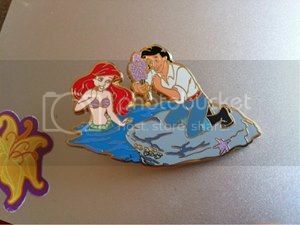 I'm looking for this beauty (108787) to complete my Mermaid Surprise Puzzle set and pin 54202 Bread N Butterfly (from pin set 1911) , I've had Alice and the Rocking Horse pins for sometime, so it would be lovely to complete that set! And the Swedish Chef from the Muppets HM set. 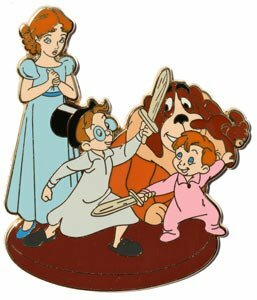 Technically, I guess you could consider these three as a set of their own, and Fantasia is my main collection, but these are grails, and I'm expecting them to be harder to find. Thanks for looking, and PM me with any trades! 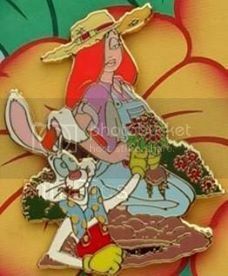 My PinPics ID is the same as this one. I have the scar to trade. 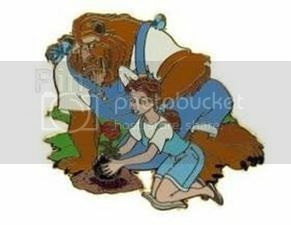 Please see above post, #328, for my needed set completer pins! I always keep it updated. I am SO close with being done with sets #72792 and 60231! I am newish here. I cannot figure this site out, and most of the flashing pics and things make it hard to read. I am posting here b/c I cannot start a new thread for some reason. 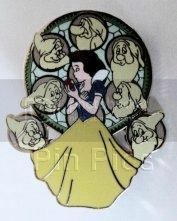 I have a Timeless Tales Tangled pin to trade. If anyone can help me, PM me, because I am finding looking at all these moving gifs to be hard on my eyes. 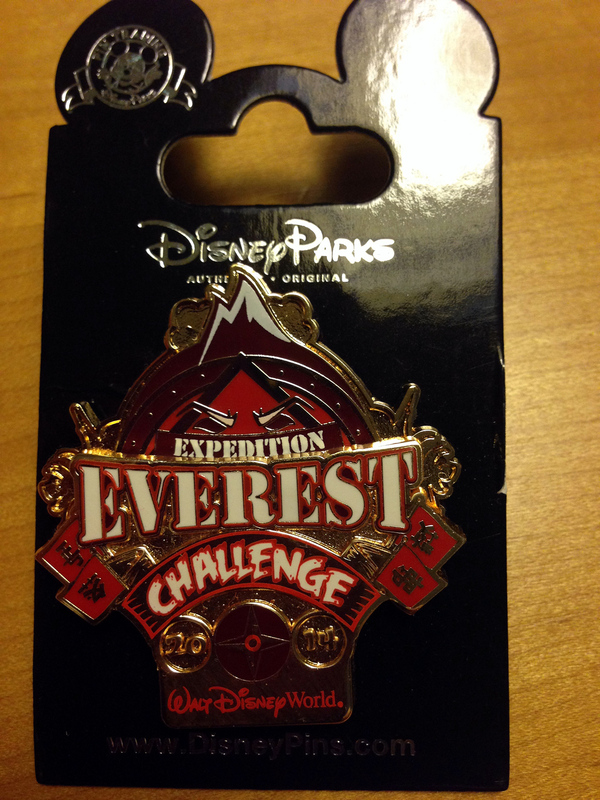 I obtained the Duets pins. 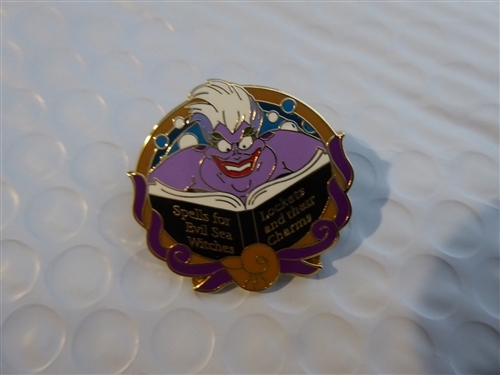 Anyone have a Timeless Tales Little Mermaid? 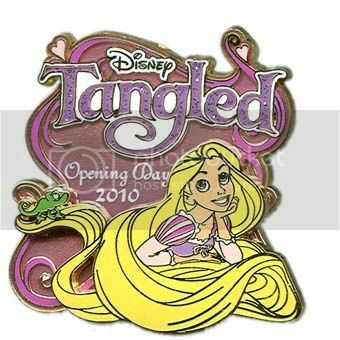 I am offering a Timeless Tales Tangled pin in return. 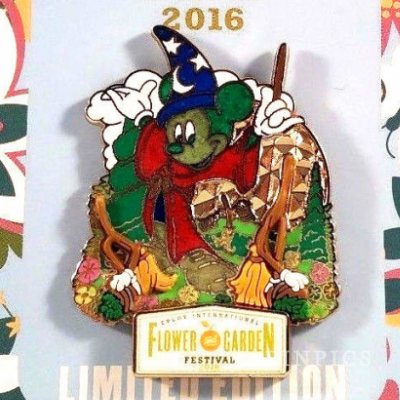 Hey sockgnome, I saw the castle puzzle piece with Ariel - in your post 328 - in the pins for sale section on this forum. It's in the eighth picture down from the top. 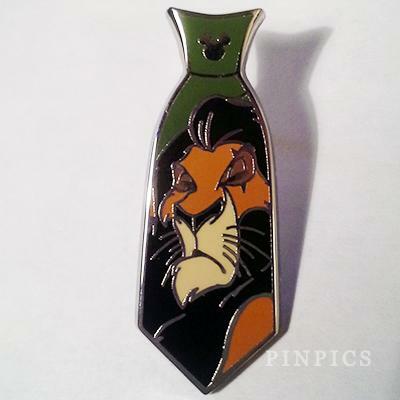 Meanwhile I'm still looking for everyone from this set besides Simba (With Leaves) and the hyenas. [h=3]I know this is a long list but these have been difficult to find so I wanted to put it out there. I have seen them on eBay but scared they will be fakes! I have country bear 75109.